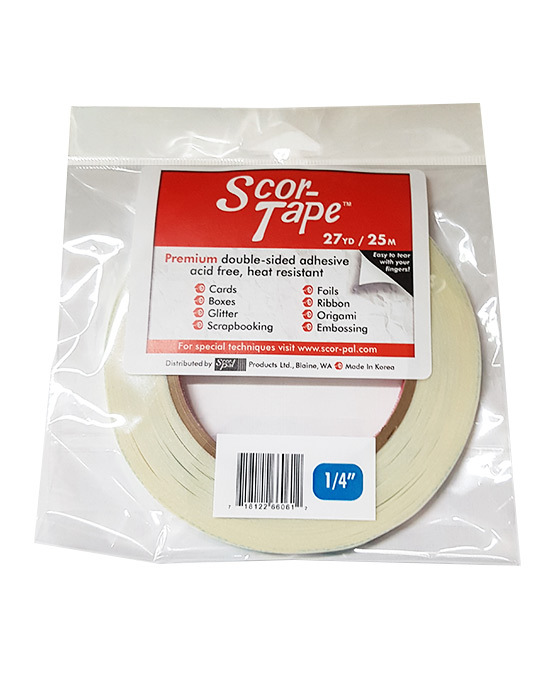 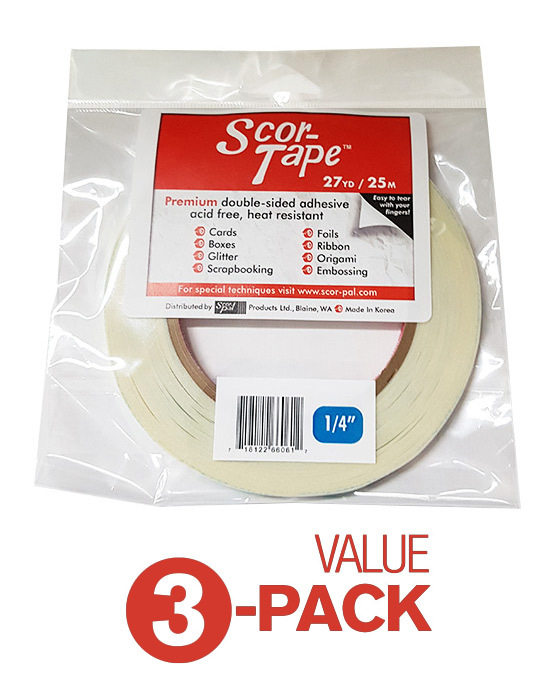 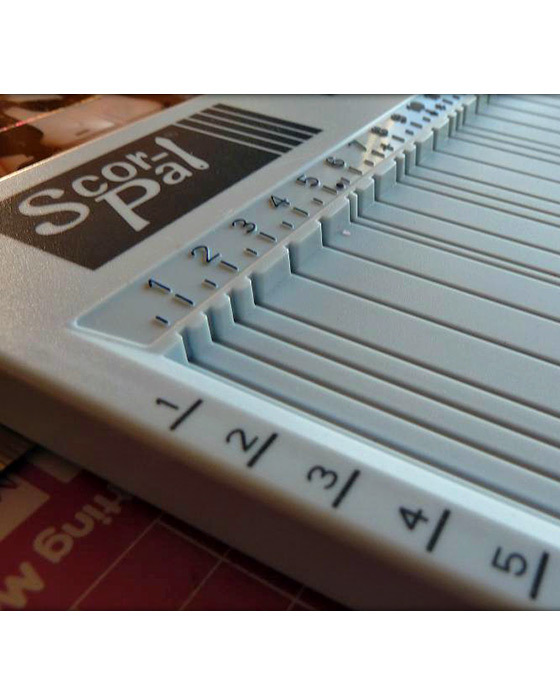 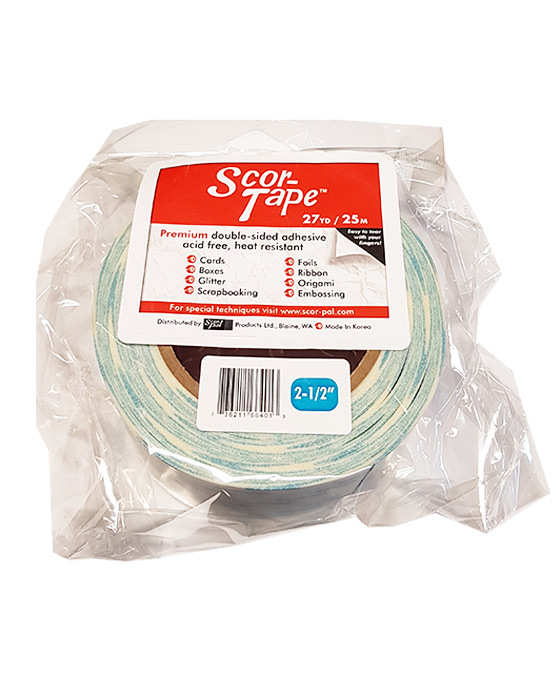 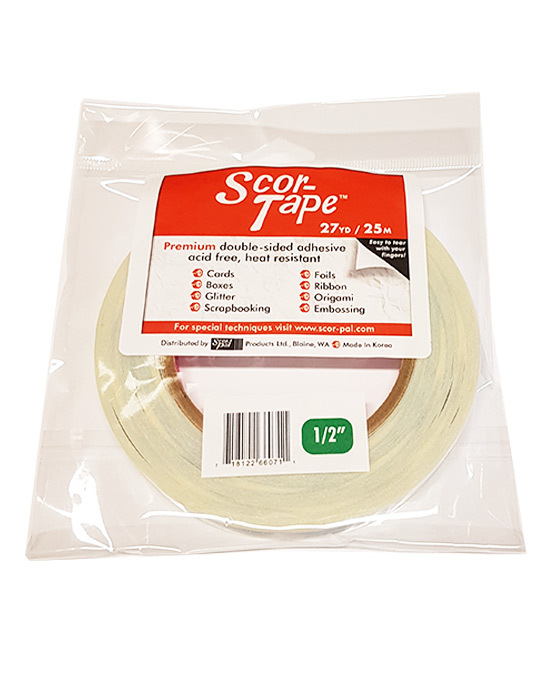 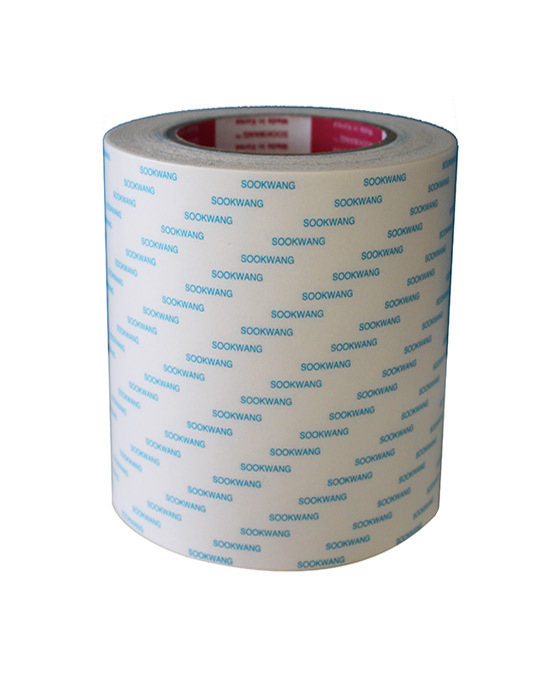 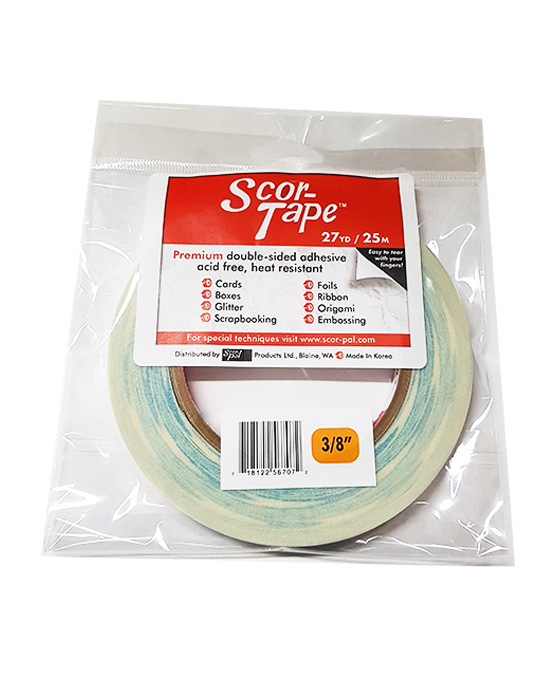 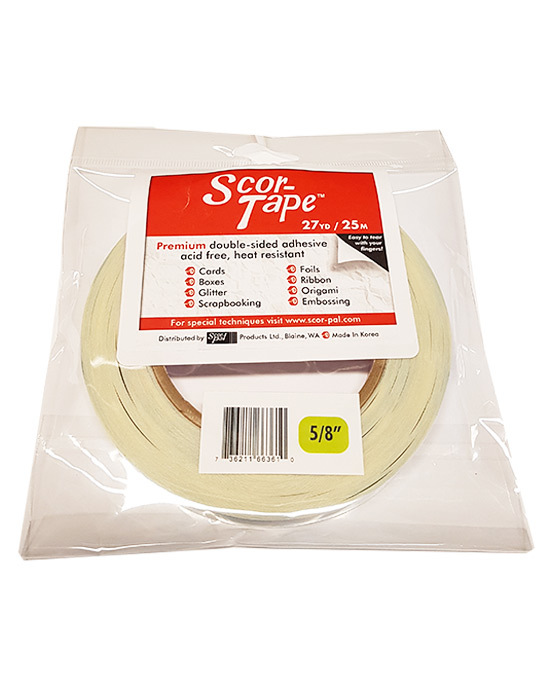 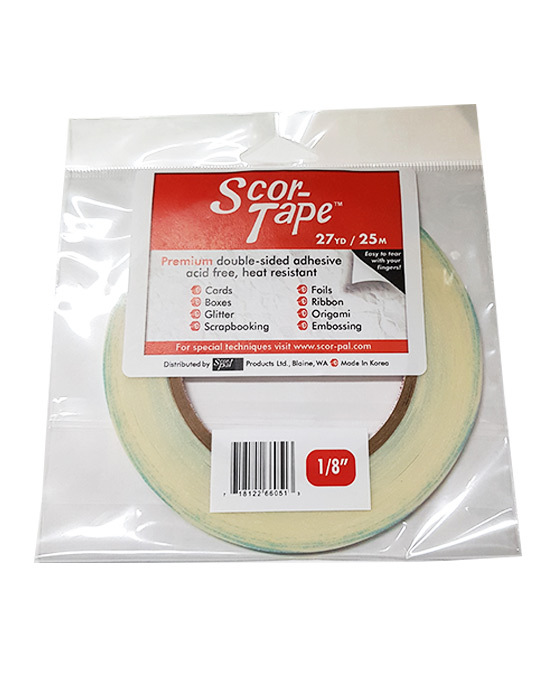 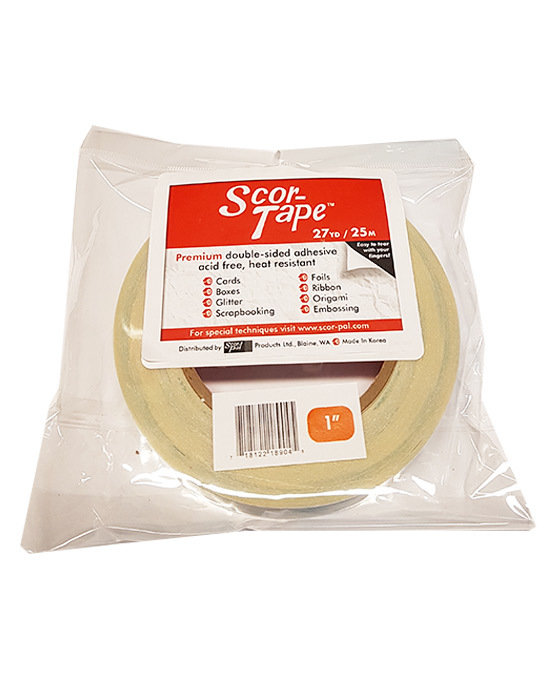 This is a single sheet of Scor-Tape double sided adhesive measuring 8 1/2" x 11". 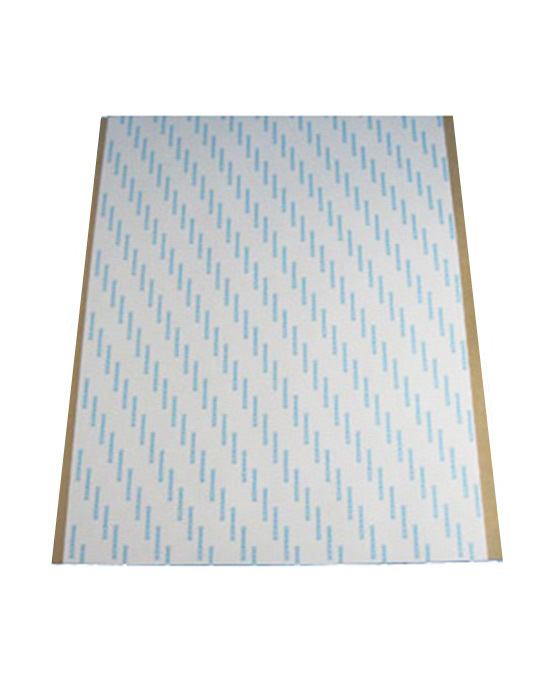 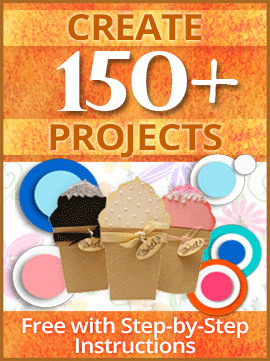 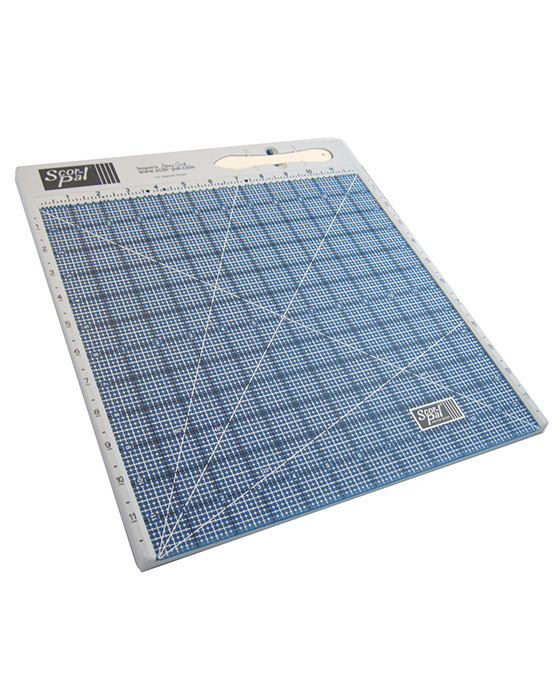 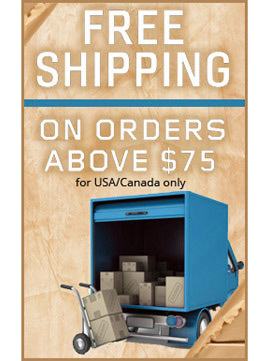 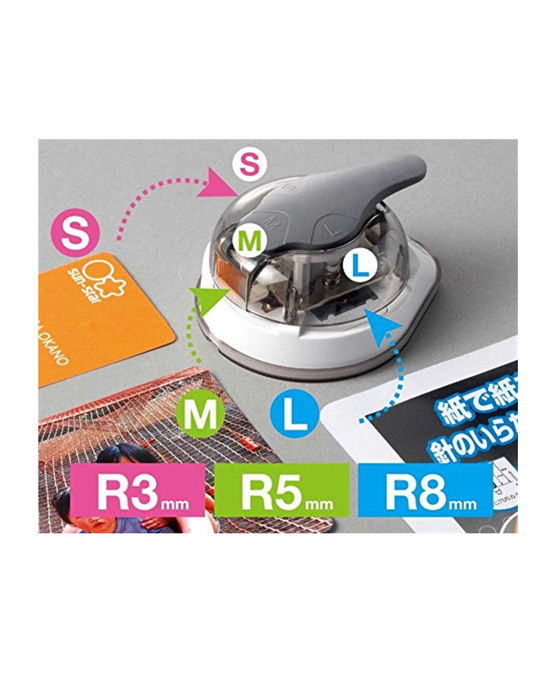 Perfect for making die cuts, which you can then glitter or emboss. 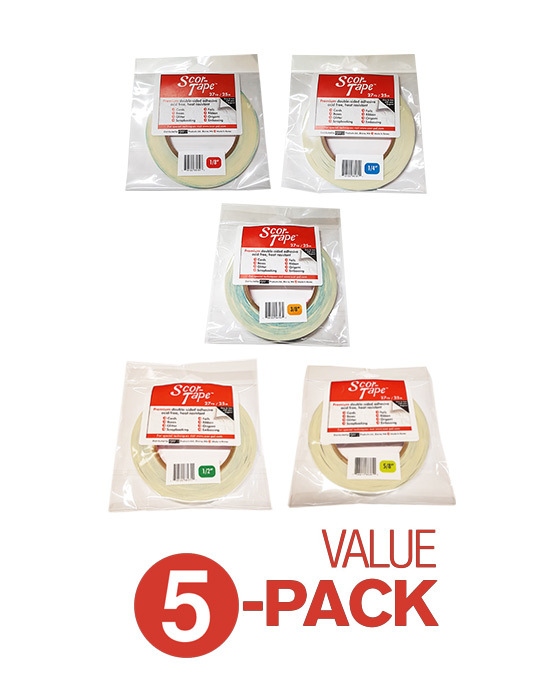 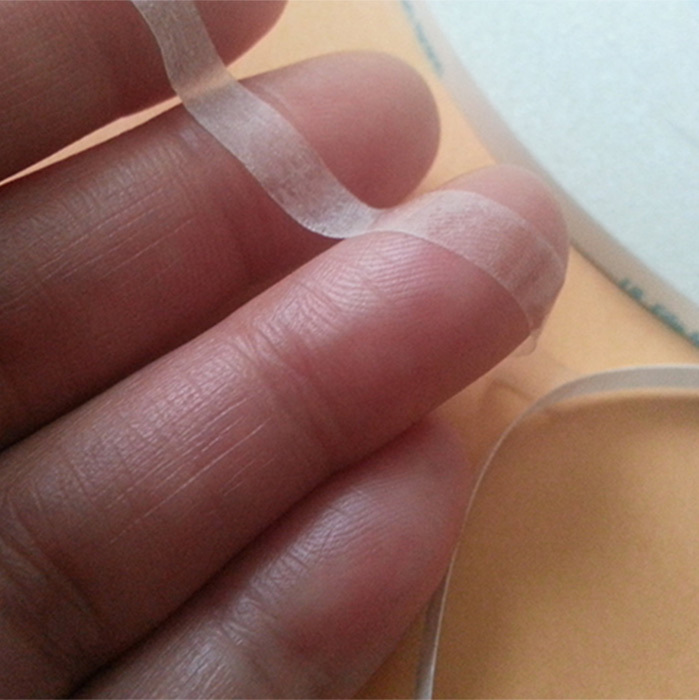 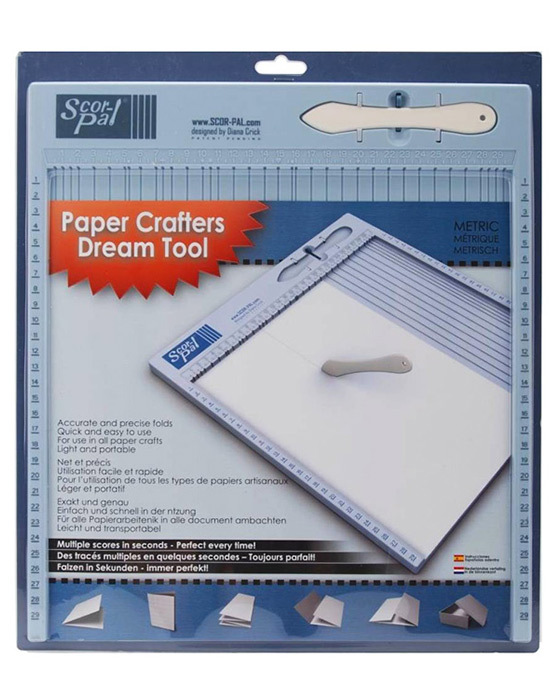 You will love using these double sided adhesive sheets. 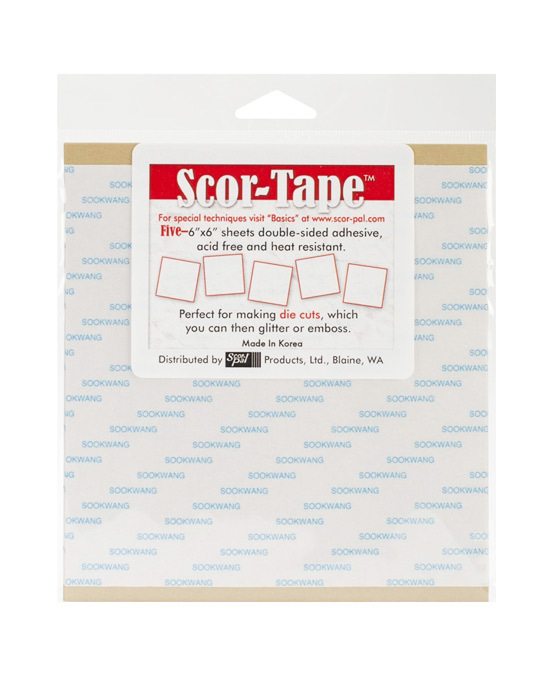 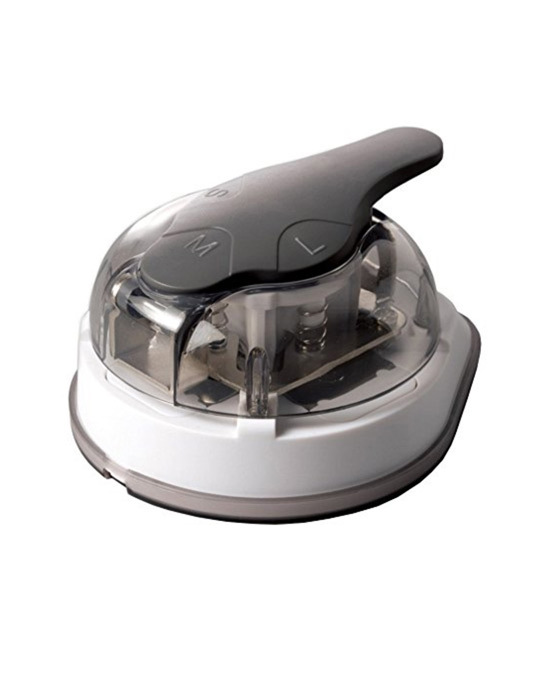 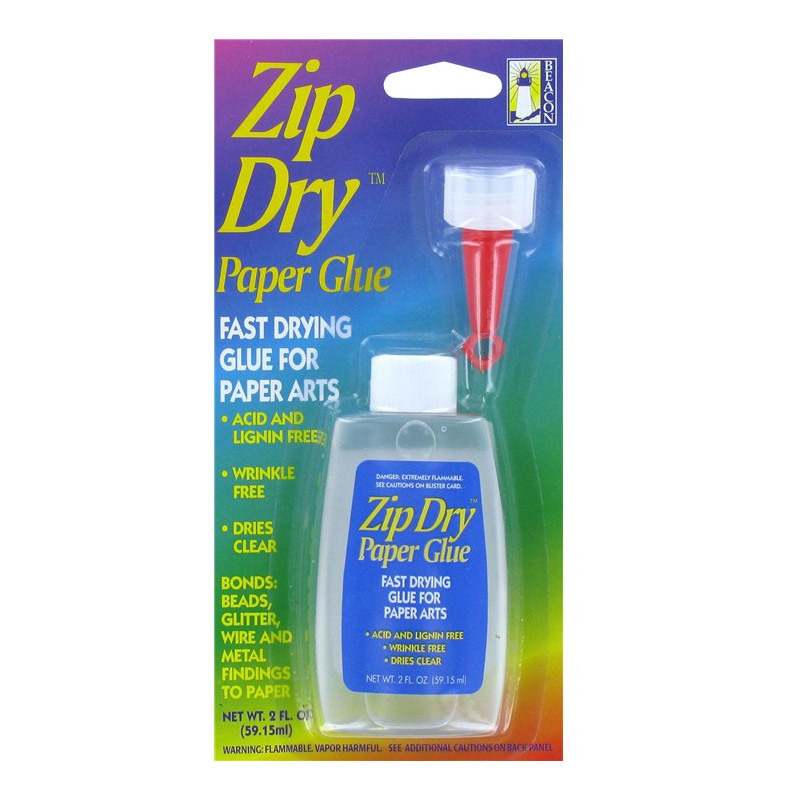 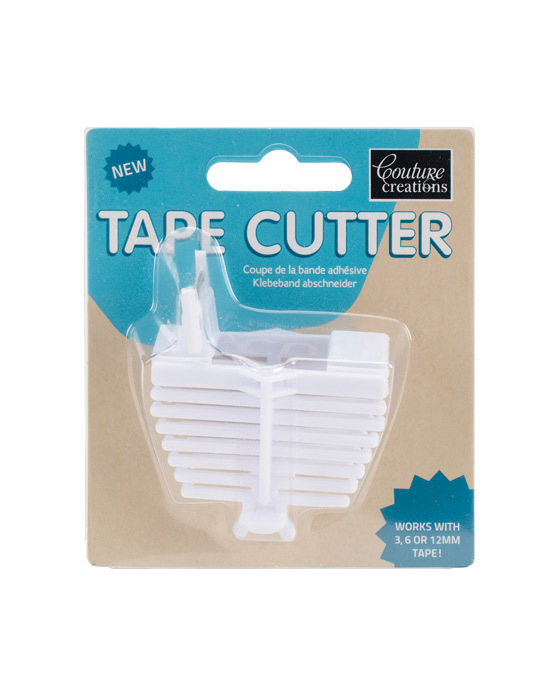 This adhesive product makes it easy to apply adhesive to intricate shapes when using manual and electronic die-cutting machines. 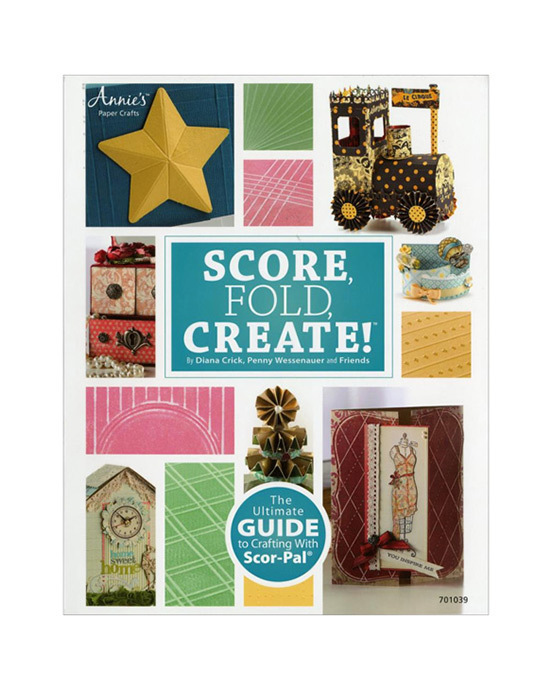 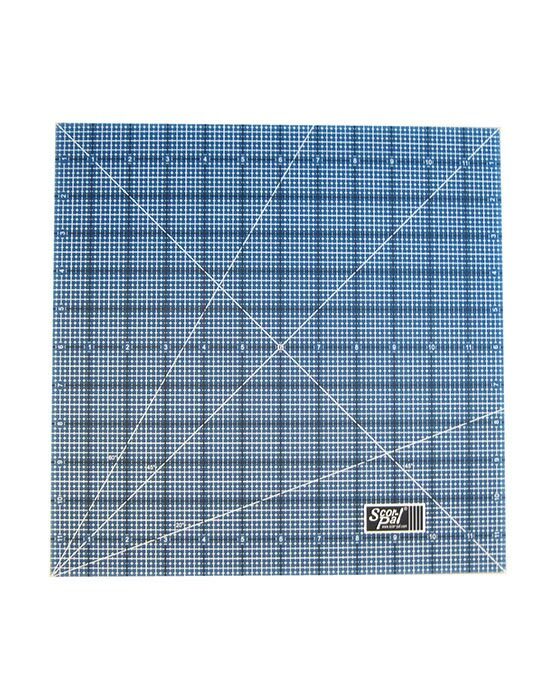 These sheets are thin enough to sandwich between two sheets of cardstock and run it through the normal way and is pliable enough to match the contours of your intricate die-cut shapes.